We listen and understand our client's unique goals and provide customized investment and financial strategies. The Lemaster Group works with individuals and entities. We recognize that each of our clients have unique lifestyle expectations, cash flow needs, investment objectives, and risk tolerance. We strive to understand their needs and offer customized solutions in all areas of their financial life.We utilize the intellectual capital of Morgan Stanley to help navigate our clients through the complexities of the markets and keep them focused on their long term objectives. We pride ourselves on offering the highest level of client service and being a first point of contact. Our business was built and continues to grow one investor at a time. The needs of those investors and the quality of the service they receive are always at the forefront of our daily business. We value the confidence that has been placed in us and thank our clients for their business. The Lemaster Group works closely with each client to understand their investment goals and lifestyle. Our clients can expect that they will receive objective, transparent and fair investment advice. We will always put our clients' interests first and deliver the full intellectual resources and planning capabilities that Morgan Stanley offers. Our practice consists of helping families, non-profit foundations and endowments. We create a customized plan for each of our clients, whether they are planning for college, buying a home, funding a trust, approaching retirement or leaving a legacy. 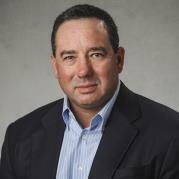 James Lemaster is a Wealth Advisor, Senior Investment Management Consultant, and Senior Portfolio Manager with over thirty years of experience in the financial services industry with Morgan Stanley. James earned his CIMA® certification from the Investment Management Consultants Association®. To receive this designation an advisor must successfully meet initial and ongoing standards to provide objective investment advice and guidance to individuals and institutions. James has completed numerous programs and courses on asset allocation and use of optimization in investment planning including programs with University of Chicago and The Wharton School University of Pennsylvania. His experience and designations allows him to customize investment strategies for our clients. He received a BS in Finance from the University of Colorado and a MBA in Accounting from the University of New Mexico. James has two children who enjoy outdoor sports. James is also very passionate about aviation and has been involved with many charitable boards over the past 25 years. He is committed to delivering personalized solutions for each of our clients. Jennifer Wright is a Financial Advisor with Morgan Stanley. She is honored to help individuals and entities tailor solutions for their unique situations by getting to know them personally. Jennifer began her career at Morgan Stanley in 2005 after receiving a Bachelor of Science in Accounting at Ball State University in December 2004. Jennifer worked as a Complex Service Manager and joined The Lemaster Group in 2011 as a Wealth Management Associate. In 2017 she became a Financial Advisor. 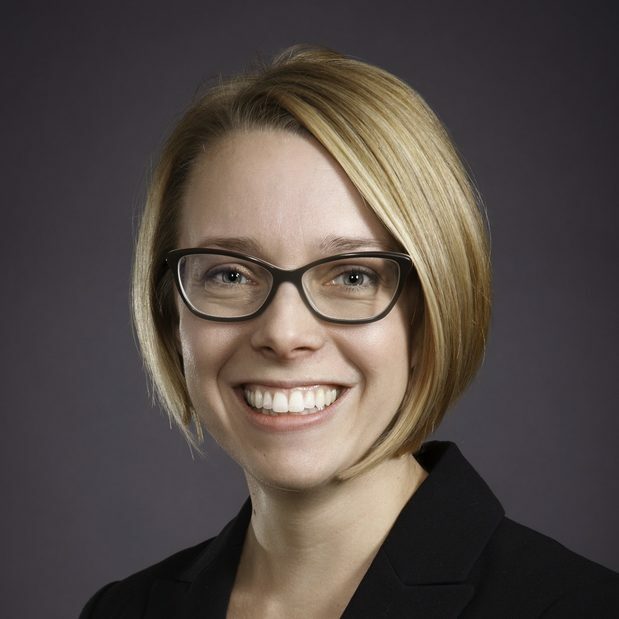 Jennifer is a CERTIFIED FINANCIAL PLANNER™ professional which enables her to take a comprehensive approach to financial planning, a key component in tailoring investment solutions for clients. Her years of experience in Operations and Management give her insight into the breadth of products and services that Morgan Stanley offers to clients. Jennifer recently moved to Tucson, Arizona with her husband and two children. They love spending time outdoors exploring the beautiful scenery of Tucson. She volunteered with Big Brothers Big Sisters of El Paso for six years and is looking forward to serving her new community. Donna Lopez is a Portfolio Associate with Morgan Stanley. 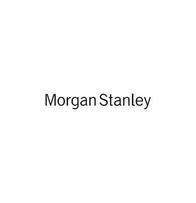 She joined Morgan Stanley in 2003 and since then has received her Series 7, 66 and 10. Prior to Morgan Stanley she worked for a commercial bank for ten years as a Customer Service Manager. 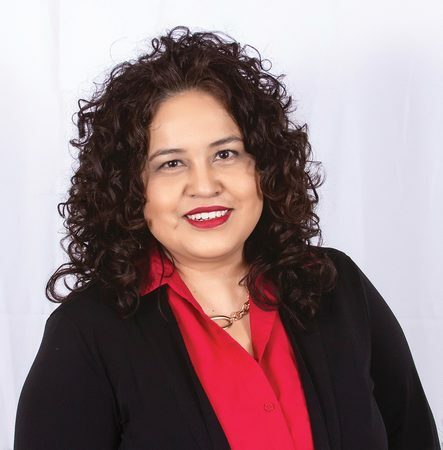 With experience of over 20 years in the financial services industry, she is able to provide our clients with extensive knowledge and specialized customer service. Mrs. Lopez received a Bachelor of Science degree in Finance from the University of Texas at El Paso. Ready to start a conversation? Contact The Lemaster Group today.